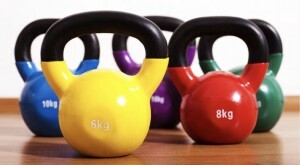 Kettlebell Classes are held every Wednesday evening @7:30pm at the Desborough Boys College. Classes are sold in blocks of six and run for six consecutive weeks for £50 Please enquire as to when the next set of classes start. Make 2016 YOUR year. 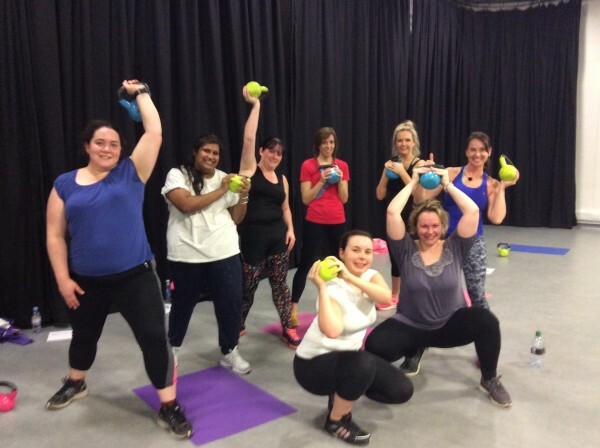 All Equipment is provided with Kettlebells ranging from 4kg to 24kg and mats for floor work, yes we will challenge those abs too !